The Supreme Court Tuesday said it would hear after four weeks a plea by Zakia Jafri challenging the clean chit by the SIT to then Gujarat chief minister Narendra Modi in connection with the 2002 Godhra riots. 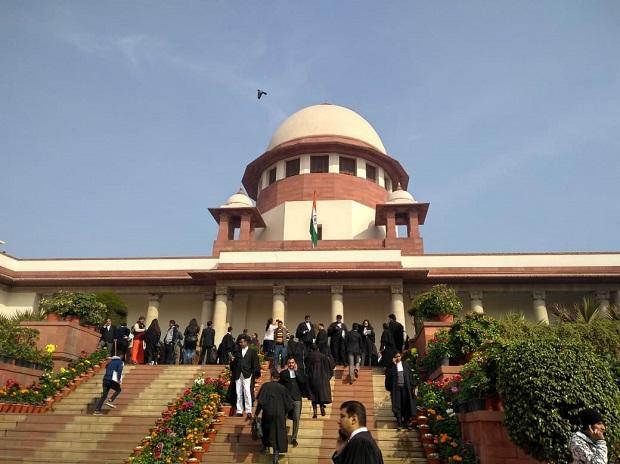 The matter came up for hearing before a bench of Justices A M Khanwilkar and Ajay Rastogi, and the counsel appearing for the petitioner said they have circulated a letter seeking an adjournment of the hearing. "You are asking for four weeks and we are giving your four weeks. List the matter after four weeks," the bench said.